You could call it an attraction…a curiosity…an anticipation of surprise and delight. 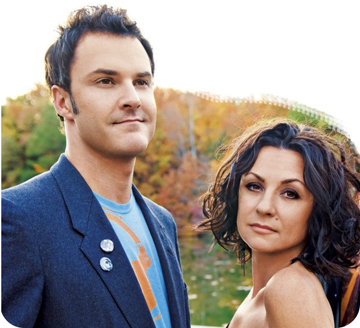 But there’s a better word to describe what the music of The Greencards inspires. 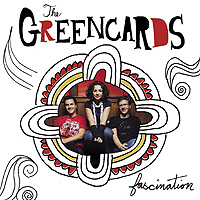 The Greencards 4th Album, Fascination, was released on 2009 by Sugar Hill Records. The projected release date for the new album is May of 2011.